Every day, our society becomes more perplexing to me. I question many of the values being promoted and espoused in America in 2015; however, I think there is one thing we can all agree on: the importance of family. Family is something we hold dear. That hasn’t changed. We need the support system it provides. Even individuals from dysfunctional families appreciate the beauty of building a new paradigm of family for their own children. 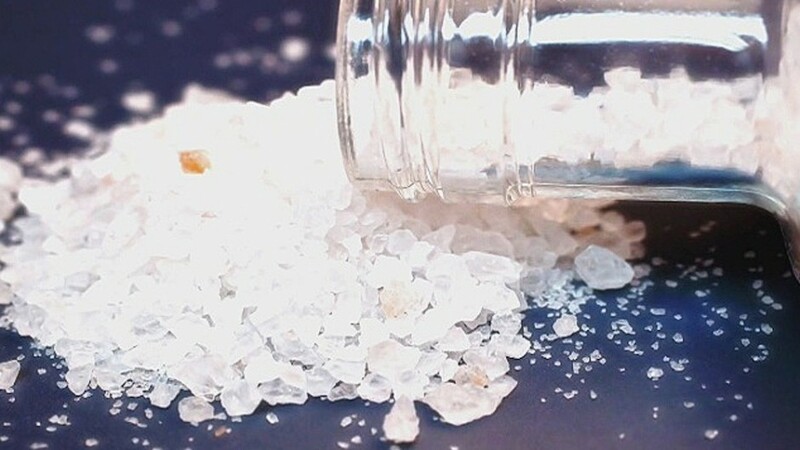 The 2014 Florida Youth Substance Abuse Survey reveals that 85% of middle school students and nearly 63% of high school students are not current users of alcohol, tobacco, or illicit substances including marijuana, inhalants, club drugs, as well as the non-medical use of over-the-counter or prescription pharmaceuticals. 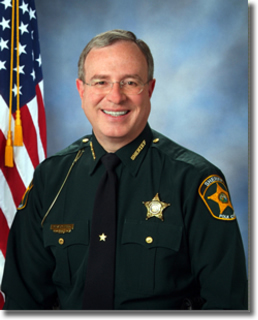 Thus, 3 out of 4 Florida students in grades 6-12 don’t drink alcohol nor use drugs. 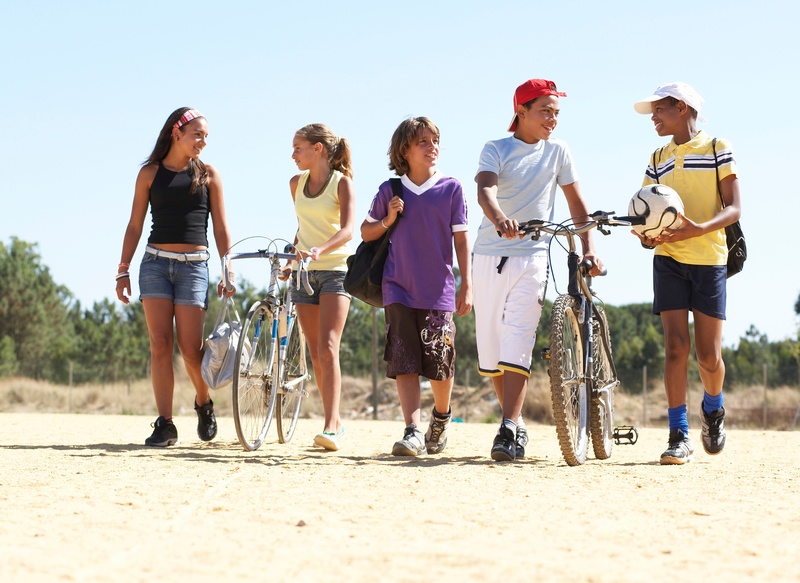 The best news is that the 2014 results continue a 10-year trend of alcohol and drug-free youth rising 12.5 percentage points for middle schoolers and 10.7 percentage points among high school students since 2004. Alcohol use declined 4.1 percentage points and cigarette smoking decreased 1.7 points between 2012 and 2014. Use of marijuana and all other drugs stabilized with no statistically significant increases across the same two years. 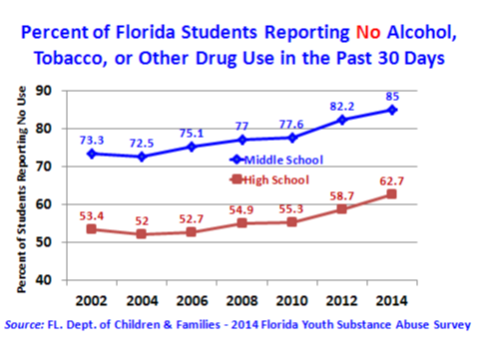 The Florida Youth Substance Abuse Survey was administered in February 2014 with a sample size of 65,917 sixth through twelfth grade students from all 67 Florida counties. The margin of error is less than 1 percentage point for middle and high school prevalence rates. As Election Day draws near, “medical marijuana” has become a hot topic, and many have asked me about my position concerning constitutional Amendment 2. That’s simple: I am personally against the amendment because I know it is a ruse that will create defacto-legalization of marijuana in Florida. The amendment supporters are counting on those of us who are compassionate and who want to help the very sick, to ignore the very real negative consequences of legalization. BE CAREFUL WHAT YOU VOTE FOR!!! Society is overwhelmed with information, so we just hit “agreed” and proceed. Who has time to read all the legalese? That is the situation Floridians are facing November 4, 2014, when voting on Amendment 2 (Medical Marijuana). We are tired of the drug war and want to stop hearing about it! So it is tempting to just hit “agreed” and move on. But, this time it is critical to read the legalese and accept that Amendment 2 is no panacea for fixing society’s drug problem. Family Day Recognition and Celebration is September 22, 2014! It seems we must create events to remind ourselves of what is really important: Mother’s Day, Father’s Day and now Family Day. Family Day was created by CASAColumbia in 2001, to promote family dinners as an effective way to reduce substance abuse among children and teens. Family Day is next Monday, September 22, 2014. The Family is the Original Social Network. How is your social networking with the members of your family? We often take the family network for granted and just try to get through each day without a major problem. By focusing on Family Day as an event, we take the time to think about our interactions, and what we hope for ourselves and our children. Eating dinner together is still one of the best opportunities for getting to know each other, while sharing our beliefs and values. Informed Families has lots of tools and topics for conversation but you must implement the tools and lead the conversation.